Tai chi is a low-impact, slow-motion, mind-body exercise that combines breath control, meditation, and movements to stretch and strengthen muscles. The practice dates back thousands of years. What does tai chi look like? As you do tai chi, you move fluidly through a series of motions. The motions are named for animal actions, such as "white crane spreads its wings," or for martial arts moves. As you move, you breathe deeply and naturally, focusing your attention on an area just below the navel. 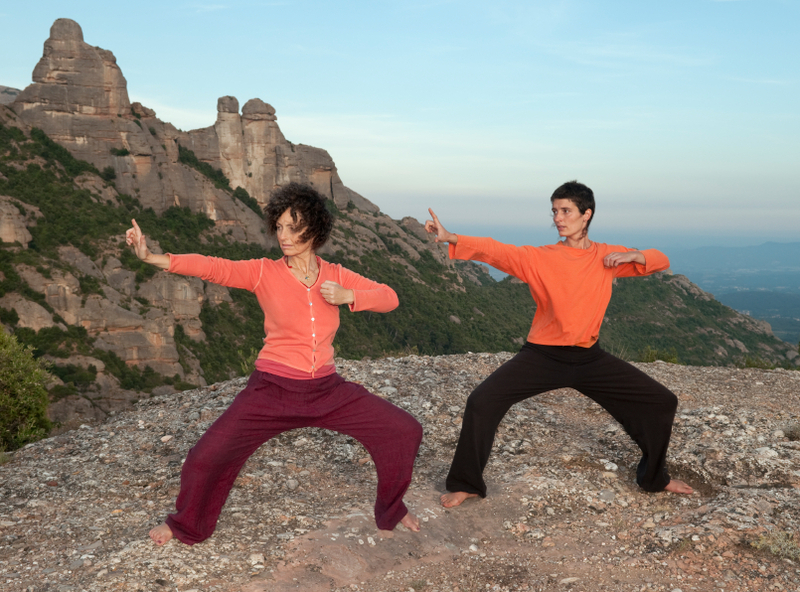 In the practice and theory of tai chi, this area is the body's storage point for energy, or chi. People typically attend tai chi classes once or twice a week to learn the postures, then perform them in class or at home. Sessions, which usually last an hour, begin with meditation and move on to the postures, which are done slowly. Body posture and deep breathing are key elements of correct tai chi. Regular, ongoing tai chi sessions confer the most benefit. On the physical side, tai chi supports or improves balance, coordination, flexibility, muscle strength, and stamina. On the mental side, tai chi helps relieve stress, improves body awareness and, when done in a group setting, reduces social isolation. Tai chi can be gentle or vigorous, depending on the style you practice (there are several different types).